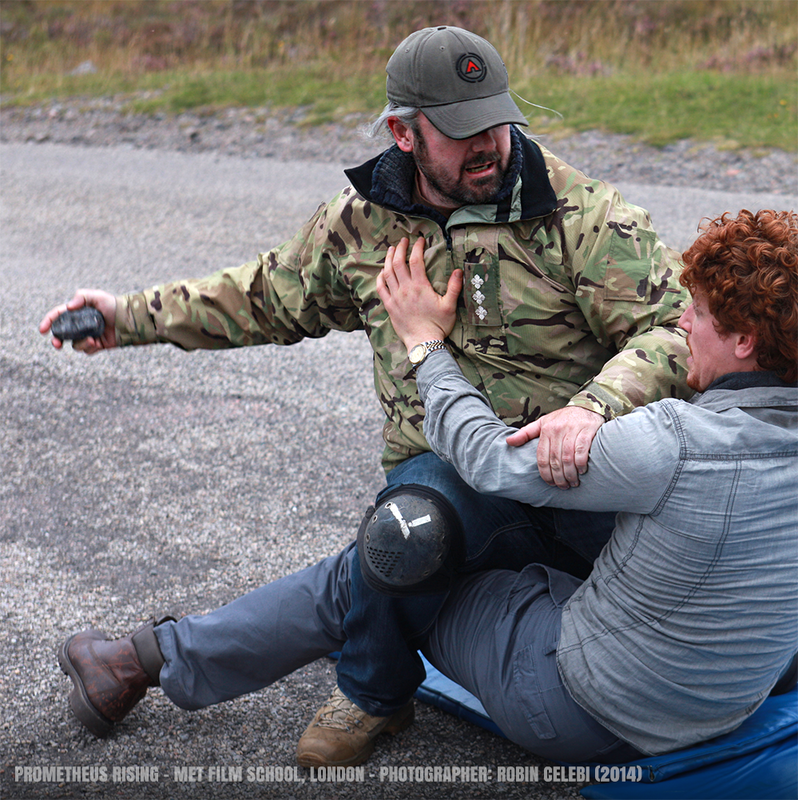 Scottish fight director Carter Ferguson has joined our crew for episode 4 to help us stage some of our more complicated sequences in the episode. Carter is well-versed in fight directing and you can find out more about him and his experience on his official website. Episode 4 is shaping up to be our most ambitious episode to date and we can’t wait to announce more details. ← Casting Call – Do You Want To Be In The Show?